Crewe Alexandra manager David Artell has told of his surprise at Notts County’s plight this season, ahead of their clash this weekend. The Railwaymen are stranded in the middle of the table, not troubling the promotion or relegation race, but the Magpies are firmly in the mire. They were expected to mount a serious promotion challenge this season, but instead have gone through three managers and are currently up for sale. They sank back to the bottom of the pile after Macclesfield’s surprise win against Exeter at the weekend and they’re looking increasingly likely to be relegated. That surprises Artell, who believes they’ve been in decent form since the turn of the year. That form, and their previous achievements in the play-off, prove that they’re not as bad as it looks from the outside in Artell’s view. Crewe host the Magpies at Gresty Road, having won 12 matches at home this season, more than leaders Lincoln City. Notts have shown a real fight in recent weeks, but it’s looking like their rivals are doing the same. Macclesfield have been in strong form and even Yeovil have picked up points. If the three sides keep up their current form, it could drag Crawley into the battle too, they’re six points from safety. 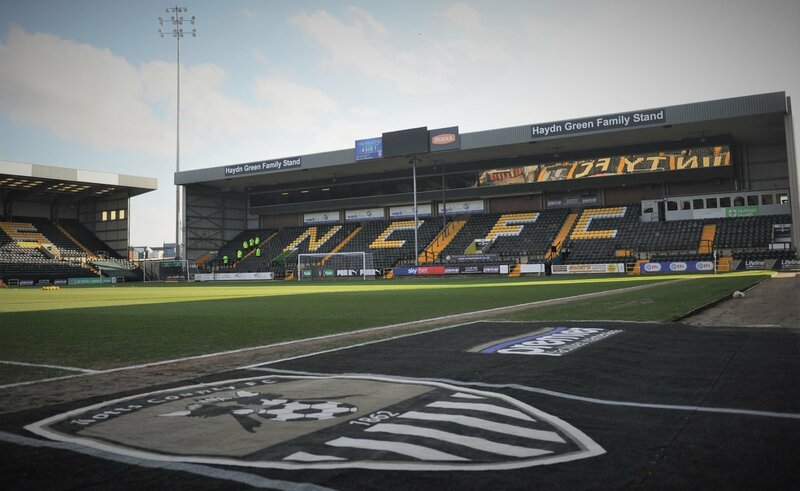 Notts will find it hard this weekend though, Crewe are excellent at home and will be hoping to finish as high as possible.